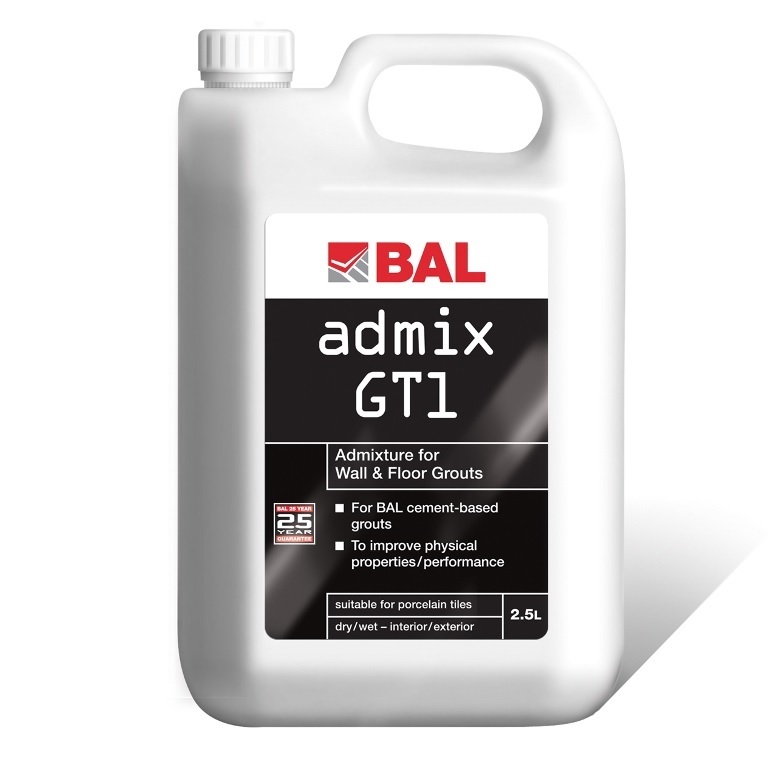 A water-based polymer additive for cementitious walls and floor grouts, BAL Admix GT1 improves grout flexibility, physical properties and performance and is ideal for use with porcelain tiles. 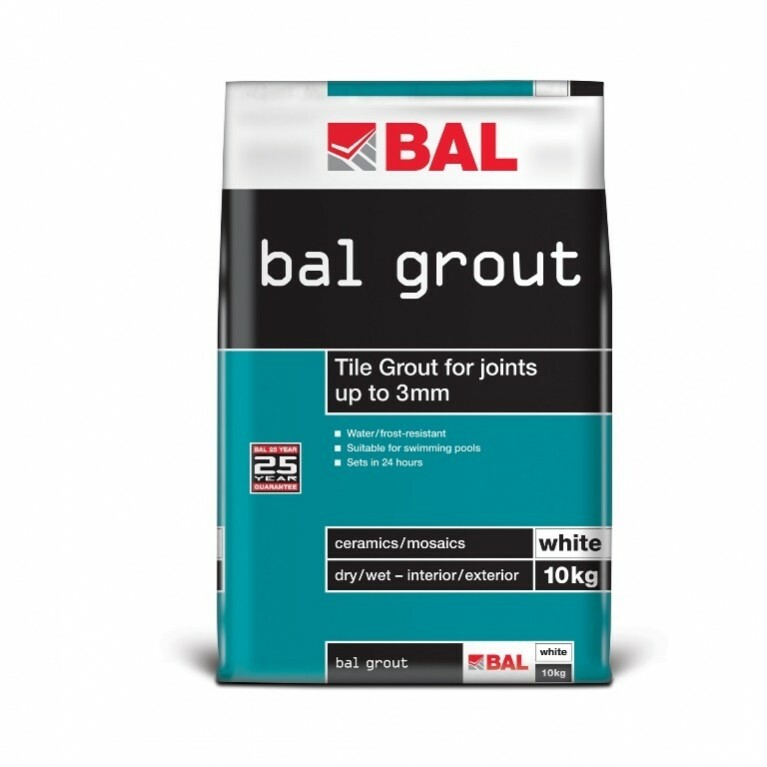 Suitable for use with BAL Grout, and Wide Joint Grout. Not suitable for use with highly polymer-modified cementitious adhesives and ready-mixed products. 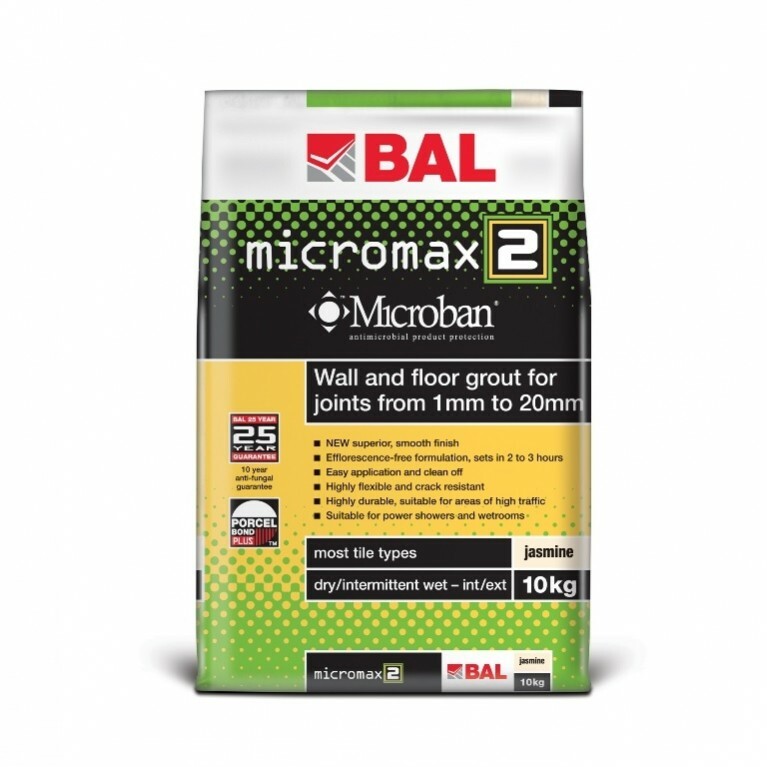 Consider including BAL Admix GT1 on your M40 or M20 specification when specifying cementitious wall and floor grouts. 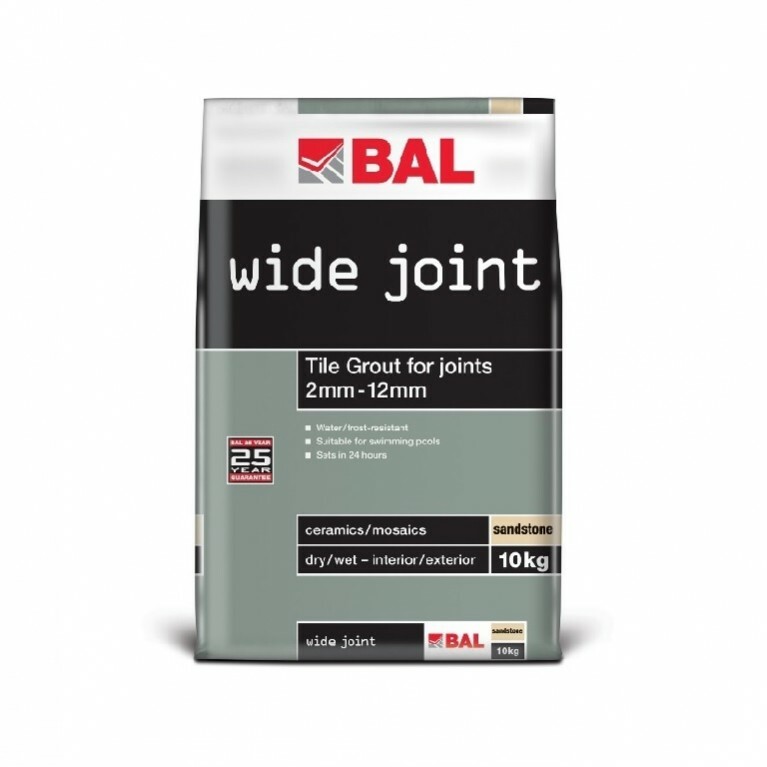 BAL Admix GT1 provides added flexibility and is perfect to add to grouts for use in projects including showers, swimming pools, heated screed and areas with limited movement or vibration.